We’d love your help. Let us know what’s wrong with this preview of The Collected Poems of Fay Zwicky by Fay Zwicky. This volume collects Fay Zwicky's body of poetic work from her seven books alongside poetry uncollected and unpublished. It demonstrates an erudite and passionate crafter of language, and places Fay Zwicky at the summit of Australian poetry. 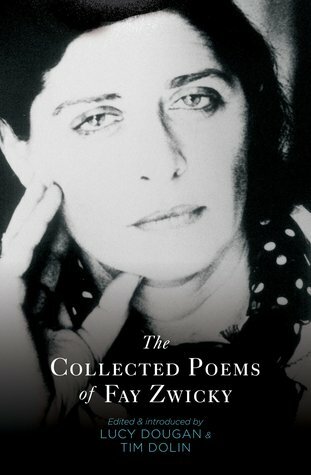 To ask other readers questions about The Collected Poems of Fay Zwicky, please sign up.